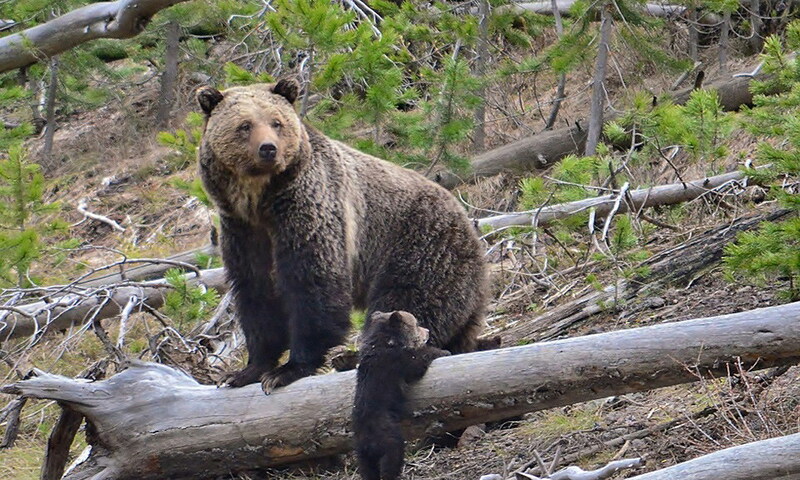 WASHINGTON (Courthouse News) – The Interior Department is taking deliberate, unlawful steps to preclude scientists and the public from having a say in the designation of endangered species, a federal lawsuit claims. In a 14-page complaint filed at a federal court in Washington, D.C., the Center for Biological Diversity claims that under Secretary Ryan Zinke’s watch the department has failed to allow public input on changes made to “species status assessment” guidelines. The guidelines, first introduced by the Obama administration in 2012, impact “nearly all” decisions the department makes when determining how to protect species under the Endangered Species Act, according to Ryan Shannon, the center’s attorney. The guidelines determine how designation petitions are submitted, how criteria are used to make a designation, how the department makes findings for petitions, how it prioritizes species for the endangered list and what, if any, standards are used to develop recovery plans. The invitation to regional directors, assistant regional directors and lead field officials to shape the designation process was made without notice or public comment, the center claims, and it failed to say whether the representatives were required to possess scientific knowledge or expertise on species protections as required under the Endangered Species Act. No mention of a forthcoming public comment period was made in the response either, the complaint notes. Not only is the failure to publish new guidelines in the Federal Register a violation of the Administrative Procedure Act, Shannon wrote, but without publication, it’s impossible to know whether critical and legally mandated provisions of the Endangered Species Act are being followed. Whether purely scientific data from vetted scientists is being used in designation decisions or whether assessors are free from conflict of interest also remains unknown, the plaintiffs argue. The memo and the department’s failure to reveal its inner-workings on the program “takes the authority to make recommendations and decisions away from the scientists who are most informed about the imperiled species in question and places those decisions into the hands of career bureaucrats who act at the direction of political appointees within the Interior Department and the [Fish and Wildlife Service,]” the complaint states. Scientists were once exclusively tasked with making recommendations regarding species listing but under Zinke’s control, scientists are “precluded … altogether,” the complaint stated.. The National Marine Fisheries Service, which is tasked with overseeing management of marine endangered species, also forms teams to review species status but those teams’ recommendations are limited to the agency’s own biologists. “Allowing states onto these teams further injects politics into the process since many state leaders oppose endangered species protections,” Shannon said in a separate statement Thursday. Neither the Interior Department nor co-defendant James Kurth, deputy director for operations at the Fish and Wildlife Service, immediately returned request for comment Friday.